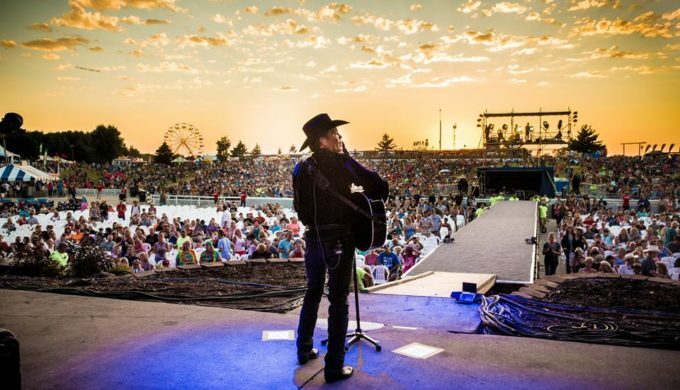 Despite his health-related struggles, Country star and family-man, Clay Walker, has a lot to celebrate this Father’s Day. His single Right Now is available on iTunes, he hosts Trophy Hunters on the Outdoor Channel, he’s currently on a national tour and his Band Against MS has had huge success raising money for Multiple Sclerosis research and treatment. Since 2003, Walker has helped Band Against MS raise more than $5,000,000 through charity performances, golf tournaments, bike rides, auctions and more. And, over the span of his career, Clay has had 4 RIAA Platinum albums, 2 Certified Gold albums, and 11 #1 singles. California Life spoke with Walker about his battle with Multiple Sclerosis and how he’s using music to help heal others with the disease. Watch the full segment below or see it air nationwide on California Life with Heather Dawson!